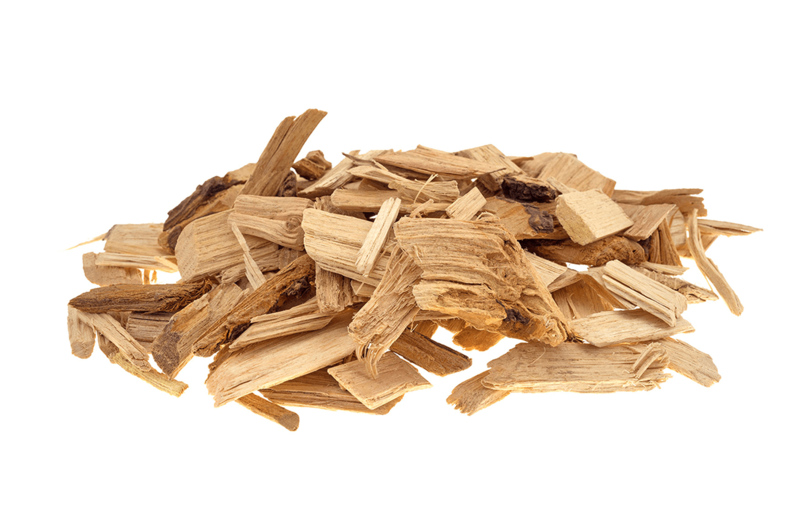 … of virgin wood and sustainable dry wood chip fuel processed to British Standards in terms of low moisture content, consistent chip size and a high Calorific Value (CV). 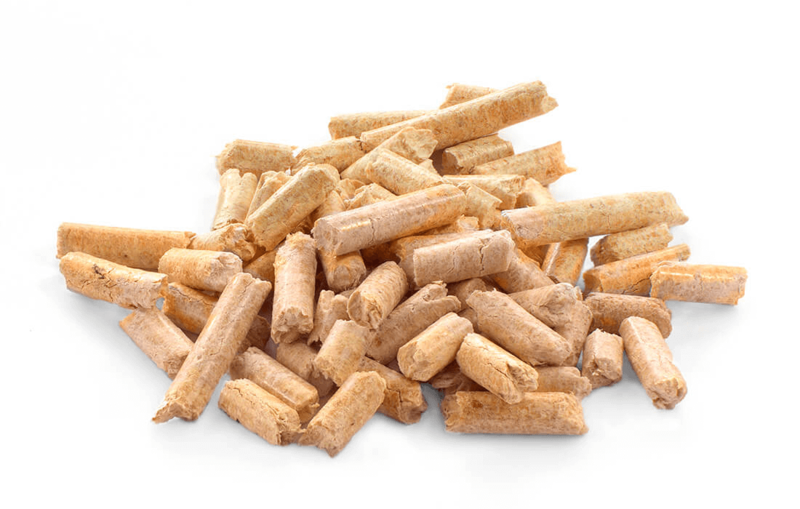 … of highly compressed and organic biomass pellets fuel in the right specification for the high performing wood pellets boiler. … of the best firewood for sale. 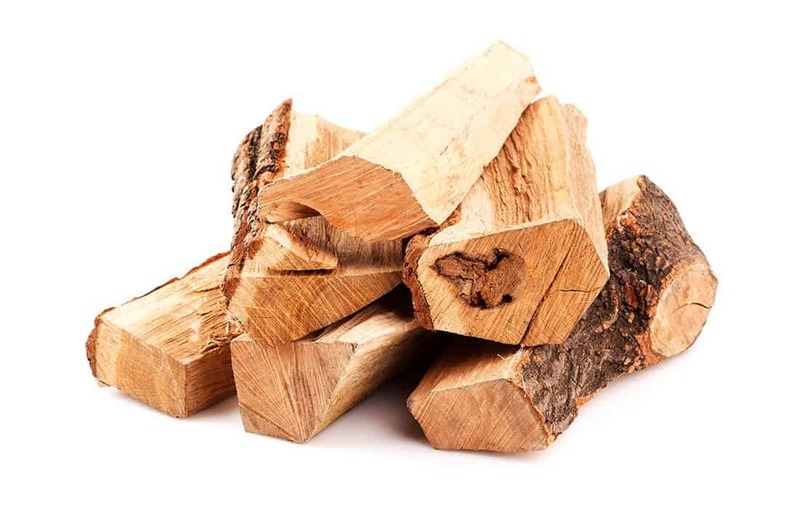 We can arrange a kiln dried firewood supply directly to your business. Our certified Forestry Commission logs are environmentally friendly and from local sources near you. Woodyfuel is amongst the best quality wood suppliers local to you – here is why! Woodyfuel is here to help! Take an opportunity to work with Woodyfuel – a reliable and local wood supplier. We take extra steps to ensure that your local business runs on green and sustainable wood fuel while profiting from low running costs and logistics. Highest RHI payments, reductions in CO2 and local communities support are guaranteed when trading with us. Woodyfuel provides you with the best wood delivery and many years of experience in the wood fuel supply business. See below for a full breakdown of the many benefits we present you with. Looking where to buy wood fuel? Woodyfuel offers one of the best prices amongst competitive wood suppliers. We provide the best wood fuel delivery for highest RHI payments.